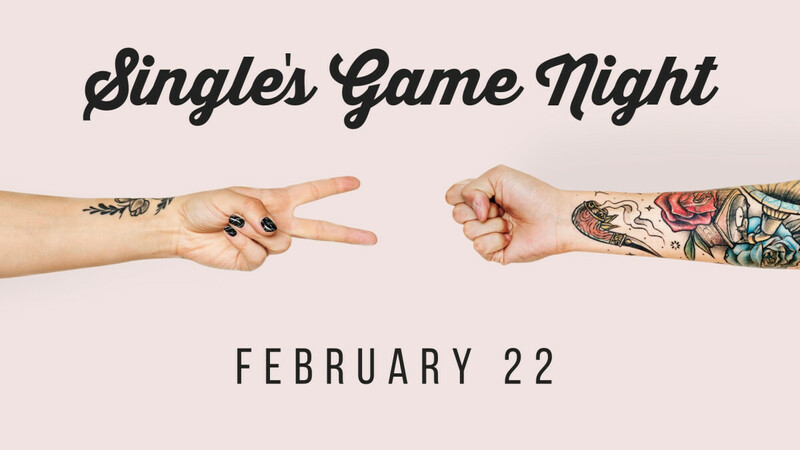 All single adults get ready for one of our renowned game nights of energetic, interactive games, and great friends! At this amazing game night, you'll find yourself getting to know some awesome, unforgettable people and hopefully some lifelong friends. Join us for another Escape Room!! This time the theme is "Industrial Chaos" so get ready! !